Welcome to the Comfort Hotel Weimar, a Weimar hotel near Bauhaus University. 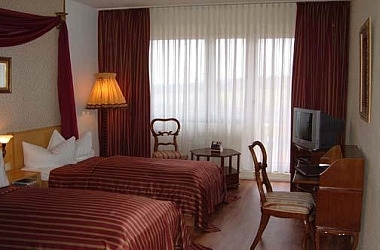 The location of the Comfort Hotel Weimar is ideal for both business and leisure travelers. 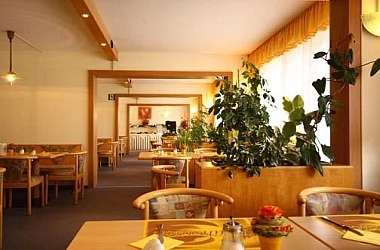 This Weimar, Germany hotel is located in the north of the city in the middle of Thüringen's green heart, and can be easily accessed from all parts of Germany. Business travelers at this Weimar, Germany hotel will appreciate the two functional meeting rooms with modern technical equipment, holding up to 26 people. 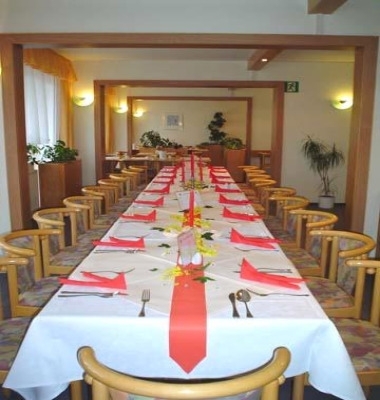 The staff would be happy to help organize any meeting, seminar or family celebration.